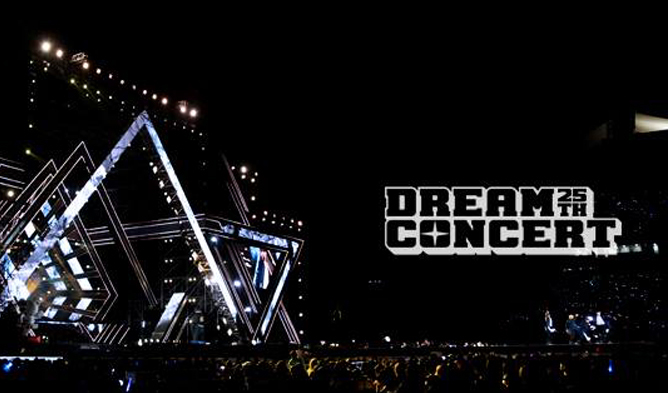 The most anticipated annual K-Pop concert, Dream Concert, is back! 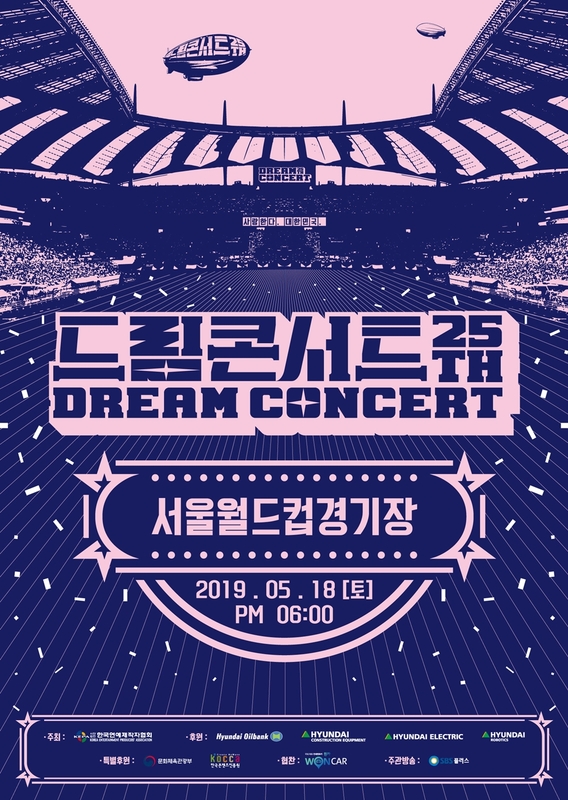 Being the 25th Dream Concert, it was announced that this year’s concert will be held on May 18 at Seoul World Cup Stadium. 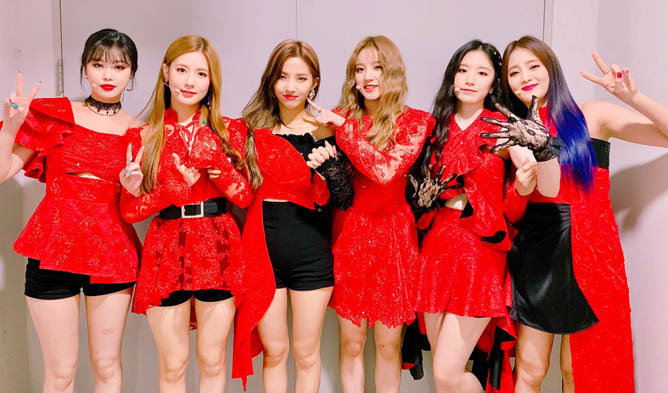 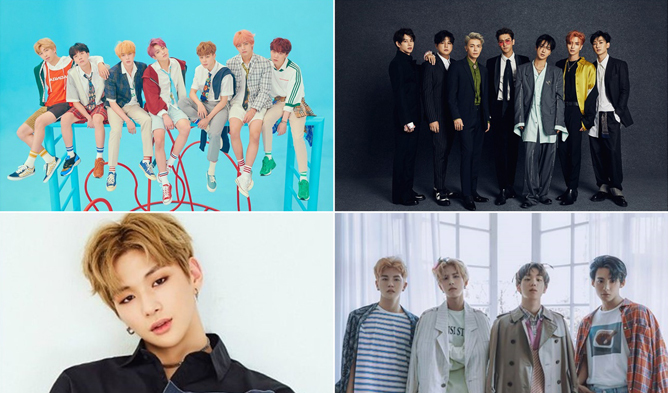 Dream Concert began back in 1995 and for the past 25 years, a total of 146,000 audience and 505 teams of K-Pop artists were said to have participated in the annual event. 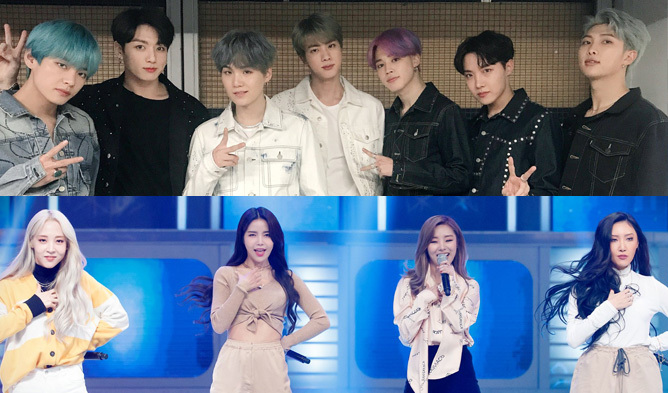 With that being said, many are wondering who will be on the lineup for this year’s Dream Concert. 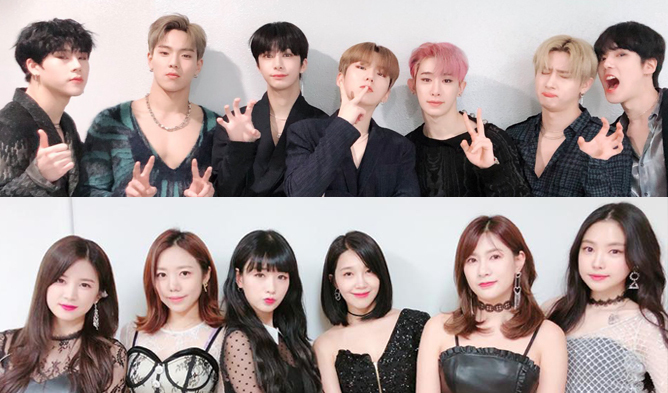 Stay tune to find out more!